Many of us remember Zhai Tianlin as the villain in Prince Of Lan Ling. He has shown his versatility as an actor through different roles since then and recently had a very successful run playing a gangster turned cop in Original Sin which has been confirmed for a second season. However, things took a terrible turn after lunar new year as he's been bombarded with accusations of plagiarism and it looks like things aren't quieting down. 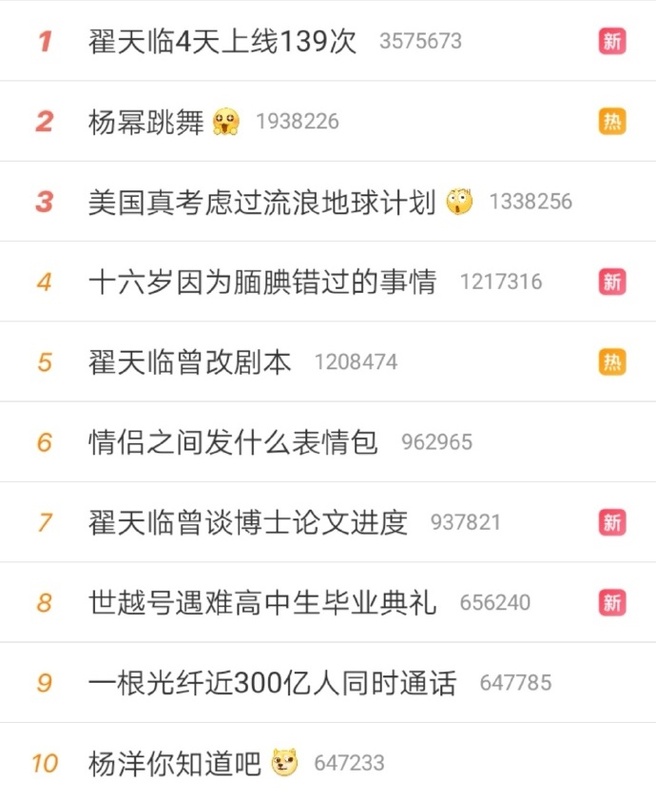 The actor has been trending on social media since last week and today, his name was in the top 10 weibo hot search three times stemming from all the bad publicity. It seems that all sorts of rumors are being thrown at the actor, and it all started when Zhai Tianlin excitedly shared a photo of his acceptance letter from Peking University to study for a post doctorate degree in late January. Zhai Tianlin then performed a skit in the 2019 Spring Festival Gala about catching a fake cop. It's ironic that people are now accusing him of being a fake academic. 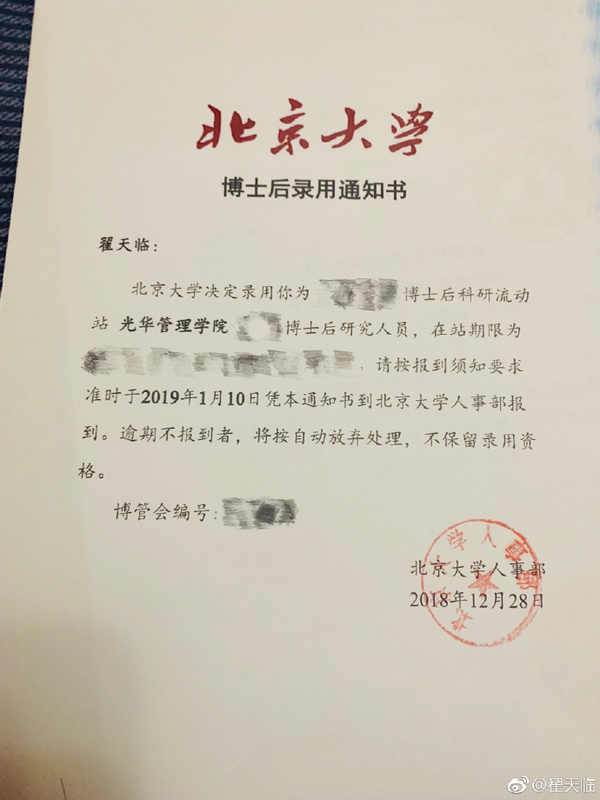 Shortly after Chinese new year, Zhai Tianlin's academic achievements, one of which was a Ph.D. from the Beijing Film Academy became an object of scrutiny as doubts and rumors of plagiarism spread online. Zhai Tianlin denied the claims. However, some netizens dug deeper into Zhai Tianlin's academic history and have found a paper supposedly written by Zhai Tianlin. It had no citations and had numerous similarities to an article that a certain Professor Huang Lihua wrote back in 2006. When Zhai Tianlin's work was reviewed for plagiarism, it had a 40% similarity with Professor Huang Lihua's essay. 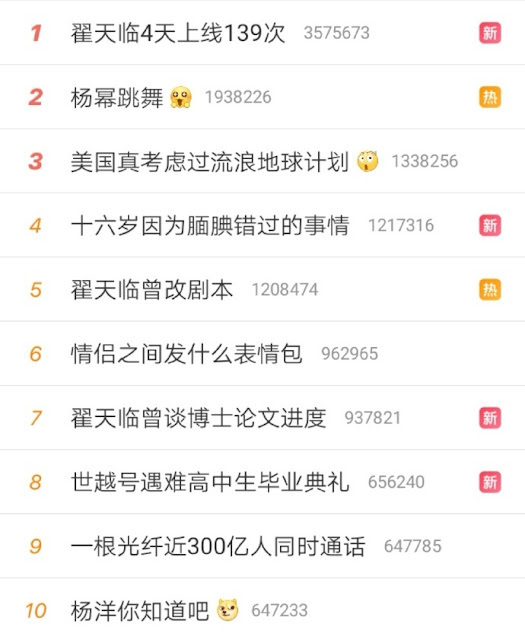 To make matters worse, a clip of a livestream of Zhai Tianlin from August last year was found where he was asked by a viewer about the China National Knowledge Infrastructure (CKNI), the actor responded with the words, "What is that?" (The CKNI is a central database of academic literature.) Zhai Tianlin has since said that he was joking when he said that. Zhai Tianlin's studio has issued a statement to defend the actor. 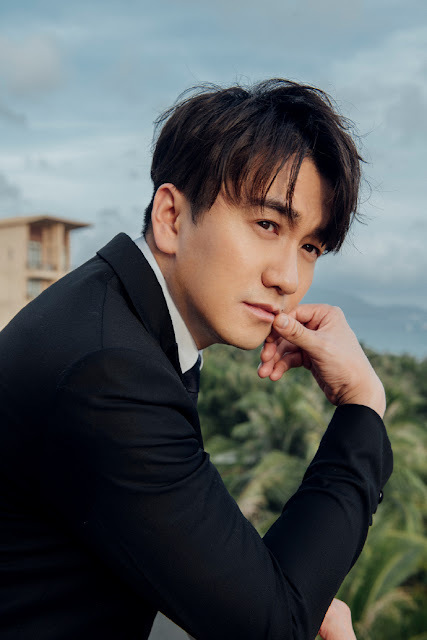 The statement explains that the actor was admitted to Beijing Film Academy's doctorate degree programme in 2014 and graduated in 2018 and that his thesis will be published in the first half of 2019. The statement also says that Zhai Tianlin is willing to face punishment if his thesis is proven to be plagiarized. Beijing Film Academy has already issued a statement that they are launching an investigation and news sites like People's Daily, CCTV have begun widely reporting on the matter. Just last night, there were new reports that Zhai Tianlin copied actor Chen Kun's thesis?